Welcome to the Social Media Party Hop brought to you by Charisma Media! What’s your party tune!! This party does not require an invitation because everyone is invited! All you need is a song and your set! Improve your social media reach, make new friends and fans and Join the hottest party around by link up to our 4 way social media hop. 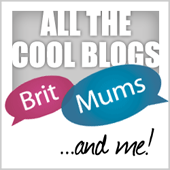 We’re looking for bloggers and book reviewers! 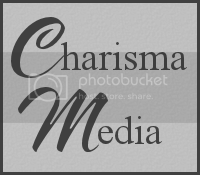 Charisma Media membership is open and free to join! We offer friendship, networking, blog hops, review opportunities (books and product), giveaways opportunities and more! Are you ready to party and share your party song?? Link up your Facebook, Twitter, Google+ and Pinterest! Don’t forget to like/follow and love on those who have linked up above and below you! Be sure to share our hop and feel free to re-post on your blog! Don’t forget to share your party tune with us as well!! (add the youtube video or link here) So are you going to join the party?? 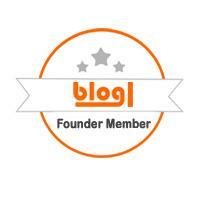 Join is simple just enter your blog name and the type of social media link. For example: (1) Your Blog Name (FB) or (2) Your Blog Name (Twitter) and don’t forget to add your party song in the comments so we can all have a bop at this hot party hop! Brought to you by…..